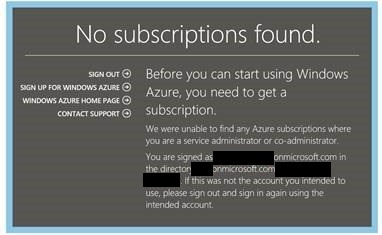 If you’ve assigned a new user in Azure AD as a global admin, but when logging into https://manage.windowsazure.com/ with that new user, you may receive a message “No Subscriptions Found”. 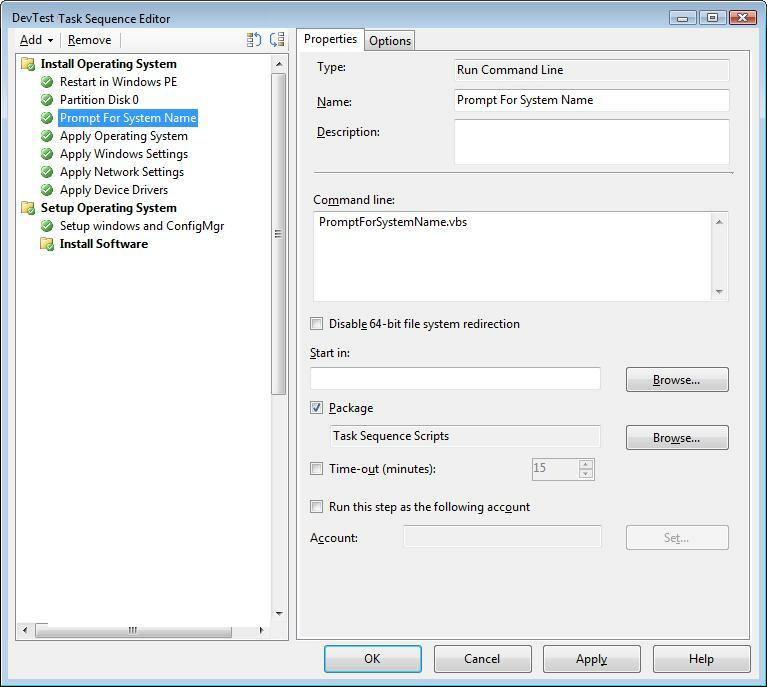 To correct this problem, it’s a matter of adding the user a subscription administrator. In Azure AD, navigate to Settings > Administrators, then click Add+ at the bottom. This entry was posted in Azure. Thanks it was hard to find this setting, great help. Reblogged this on Just another IT Pro blog.